Micron has about 40,000 patents, 1,300 of which have Gurtej S. Sandhu’s name on them. 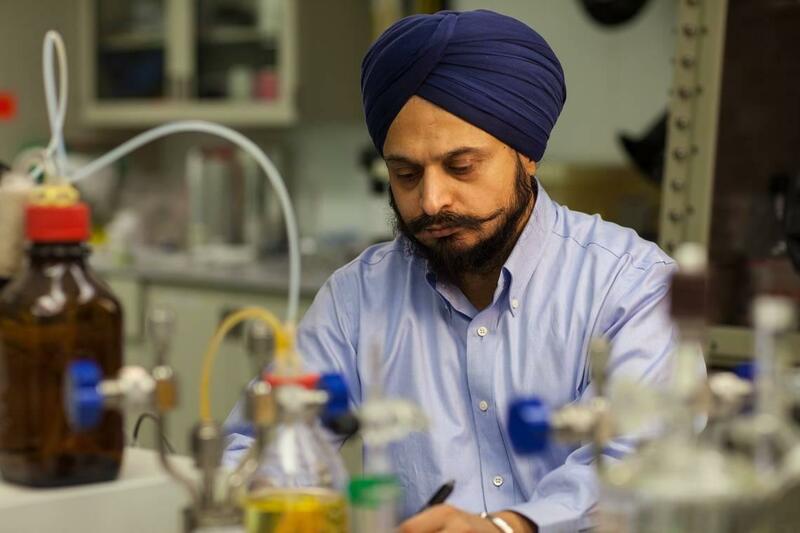 He won the 2018 Andrew S. Grove Award, named for a cofounder of Intel Corp., from the Institute of Electrical and Electronics Engineers, honoring Sandhu’s contributions to solid-state technology. Eric Barth Provided by Micron Technology Inc. Published: Aug. 20, 2018, 9:45 a.m. Updated: Aug. 27, 2018, 9:59 a.m.